SOLD. 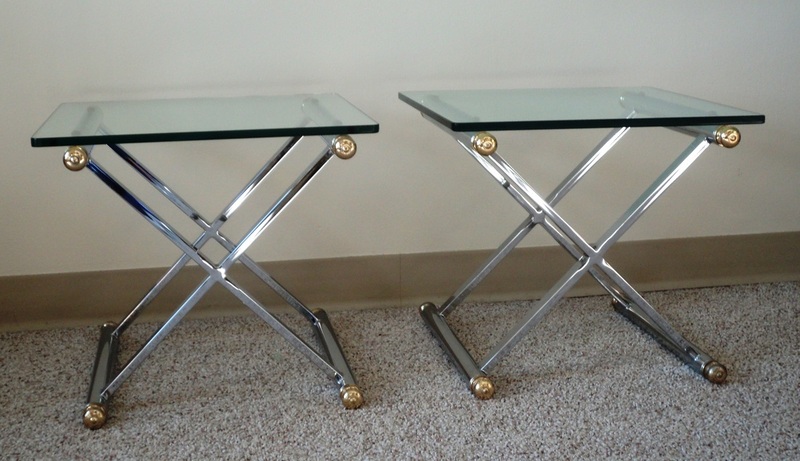 Fabulous Pair of Chromed Steel, Brass & Beveled Glass X Base Side Tables. 1960s. 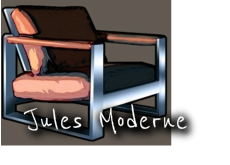 Dimensions: 18w x 16h x 18d or 18w x 18h x 18d (can be positioned either way). 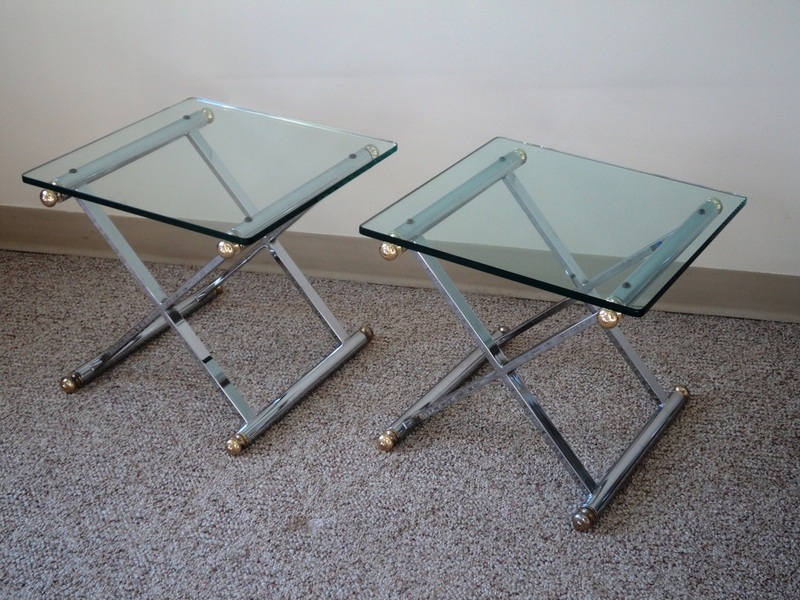 Polished Chromed Steel X Base Structures. 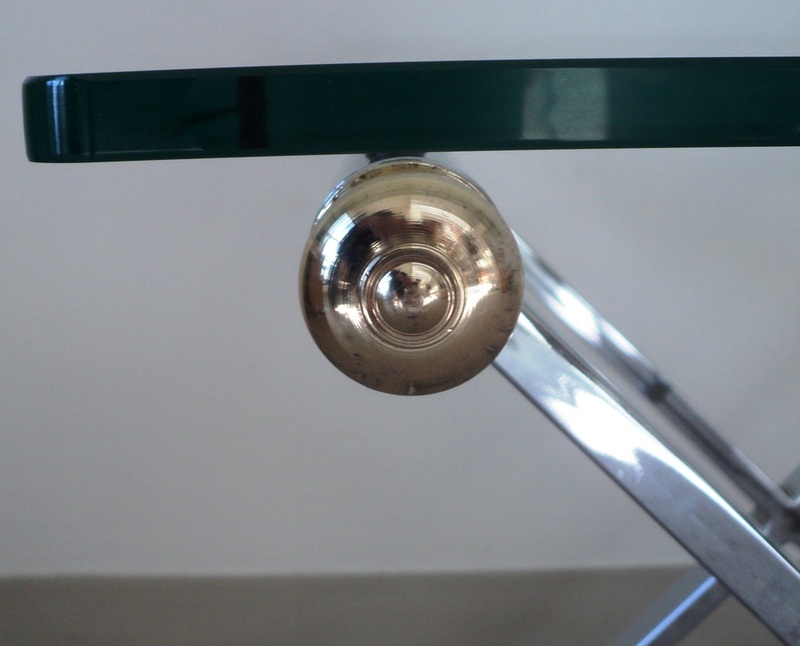 Brass Plated Accents. 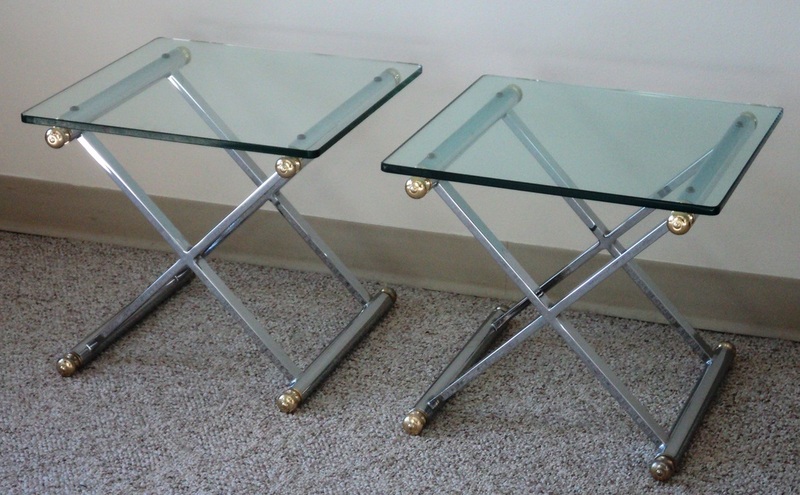 1/2" Thick Glass Table Tops with Round Edges & Minute Beveling. Price is for the Pair/Sold as a Pair. SOLD.